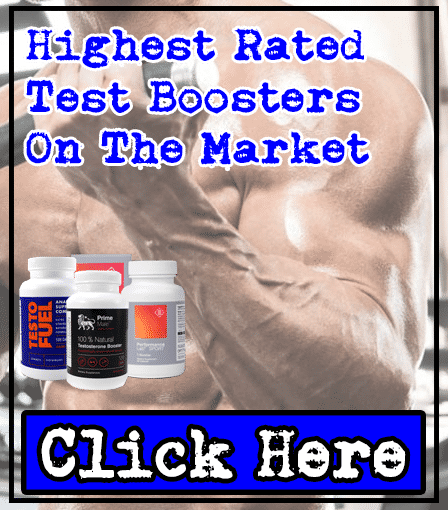 ANSI TESTAVAR-HD Review | Expert Test Booster Analysis | Side Effects? 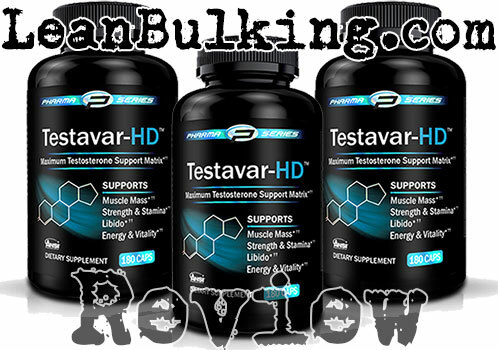 Pharma Series Testavar-HD is a testosterone booster supplement made by ANSI Nutrition. It costs $42.99 for 30 serving containers, which makes it a 'middle-range' product; it's not quite expensive enough to be considered premium, but it's certainly not a budget supplement either. From first impressions, ANSI Testavar-HD looks good. It doesn't contain any proprietary blends, so you can see the exact dosages of ingredients inside this test booster - which is something that definitely ticks our boxes. Anyway, we'll be giving you a closer look as we analyze ANSI Testavar-HD's nutrient profile for you in the next section. But first, we'll tell you more about the company behind it. ANSI stands for 'Advanced Nutrient Science International. It's a supplements company based in Florida, USA that made their name due to claiming to have made the first high protein, low carb bar. So it's no surprise to see that most of ANSI Nutrition's product line-up consists of different protein powders. But their testosterone booster, Testavar HD has also gained some positive attention, which is how it caught our attention. 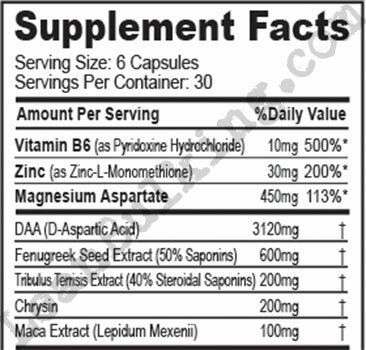 ANSI Testvar-HD contains 5 main ingredients overall, which isn't a bad number to have included in a supplement. 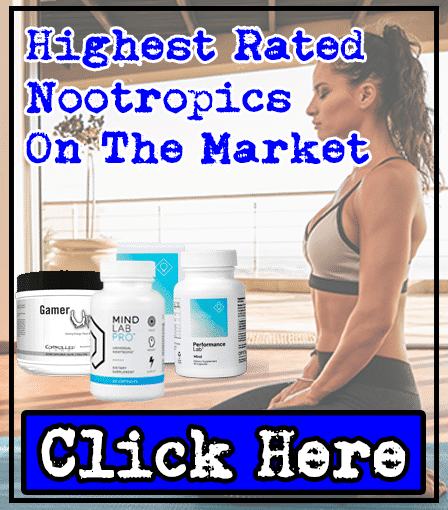 We always find that products with more than 10 nutrients are usually under-dosed overall, so good job here. 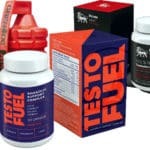 However, if we were personally choosing to include 5 ingredients into a testosterone booster, we wouldn't have chosen all of the ones in ANSI Testavar-HD. This is because Terrestris Terrestris has shown to be potentially harmful to your health (in our honest opinion). We'll expand on this as we take you through each ingredient in ANSI Testavar-HD. By the end of this review, you'll have a good idea of how safe and effective this testosterone booster really is. D-Aspartic Acid is a great addition to any test booster supplement. This is because many studies have been conducted that prove this nutrient is capable of raising your T levels. 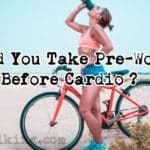 The same studies show that you need to consume between 2,000mg-3,000mg for it to work. So the perfect dosage would be somewhere between these dosage ranges. Now, the tiny problem with ANSI Testavar is that it contains more than 3,000mg. Why is this bad? It's bad because some studies have shown that consuming more than 3,000mg can cause the opposite effect. In fairness, there is only 120mg over 3,000mg added to ANSI Testavar-HD. So it probably won't cause any unwanted effects. But as a general rule, we always try to consume dosages under this amount. This herb and its seeds have been used in traditional Indian medicine (Ayurveda) for decades. It was originally used as it was believed to raise your libido, and modern studies have proven that it can deliver this benefit. But the main reason why Fenugreek Seed Extract is beneficial in a test booster supplement is due to its ability to boost your testosterone levels. Some studies suggest that dosages as low as 50mg can work. So with ANSI Testavar-HD containing 600mg, it should deliver it's full benefits here. Good job by ANSI Nutrition, you can't have any complaints here. We've been mentioning throughout this review that we don't like Tribulus Terrestris. In case you're wondering why, some studies have shown that this ingredient can cause an increase in your prostate weight; this can lead to serious male health issues that we personally want to avoid. There's simply no need to risk your health when taking supplements. 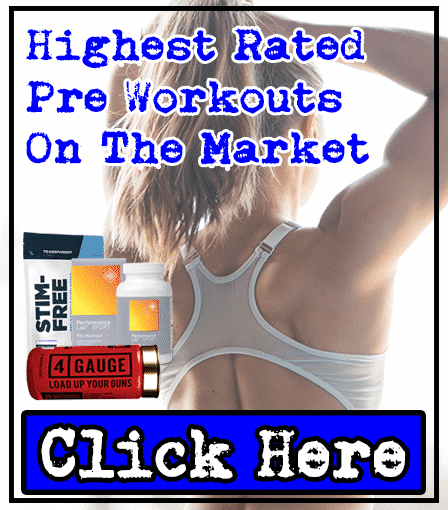 There are test boosters on the market that don't contain any potentially harmful nutrients at all, so we're slightly disappointed to see Tribulus Terrestris in ANSI Testavar-HD here. Not only that, the worst part is that Tribulus Terrestris hasn't even shown to reliably raise your T levels either. For this reason, this is an ingredient that we would rather avoid when searching for supplements. Ultimately, we would have much preferred something tried-and-tested to boost your testosterone levels such as Vitamin D3 instead. Chrysin is a very interesting ingredient. If you just skim through some studies, you can be forgiven for thinking that it raises your testosterone levels. If you're prepared to do that, then you're one crazy motherf*cker in our honest opinion. But the important fact is that Chrysin isn't going to have much effect on your T levels when orally consumed in a test booster supplement such as ANSI Testavar-HD. For this reason, we consider Chrysin to be an ineffective nutrient here. However, that doesn't mean that its the best ingredient in ANSI Testavar-HD either. While Maca Extract has shown to have positive effects on your libido, it's not likely to have any effect on your test levels at all. Ultimately, if you consume nutrients to boost your T, then you'll experience elevated libido anyway. That's just one of the many benefits of having raised testosterone levels. So we believe that Maca fixes the symptom of low T, without solving the issue you're deciding to buy a test booster supplement for. As a result, we would have much preferred to see something tried-and-tested to boost your test levels in ANSI Testavar-HD instead (such as Vitamin D3). In terms of side effects, the good news is that ANSI Testavar-HD is mostly side-effects-free. But that doens't mean it's 100% safe, in our honest opinion. You simply can't ignore that Tribulus Terrestris might potentially cause an increase in your prostate weight. As this is something that can cause serious male health issues further down the line, it's enough to keep us away from it. 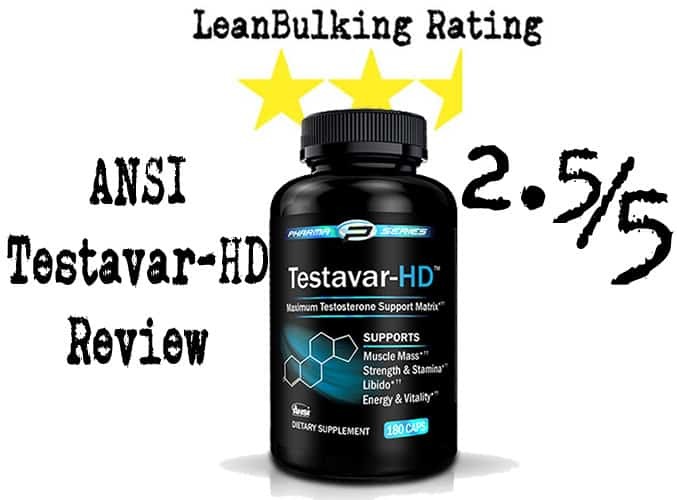 It's clear to see that ANSI Testavar-HD is a respectable testosterone booster supplement. 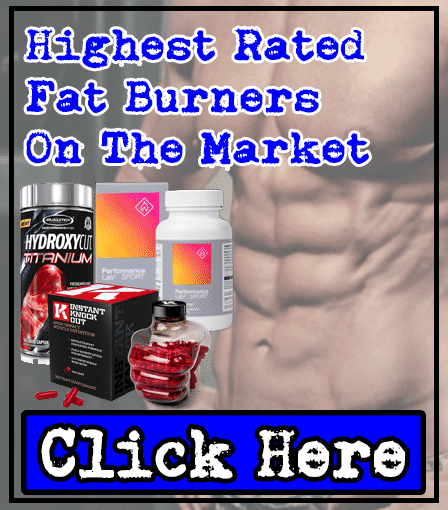 It deserves a place on the market, and we can see why some people would choose to buy it - especially those that have brand loyalty to ANSI Nutrition. However, in our honest opinion, the addition of Tribulus Terrestris is what lets this test booster down. There's simply no need to add any nutrients that can potentially cause side effects - especially when there are reliable T-Boosting nutrients such as Vitamin D3 available. For these reasons, we believe that you should save up for an extra month. 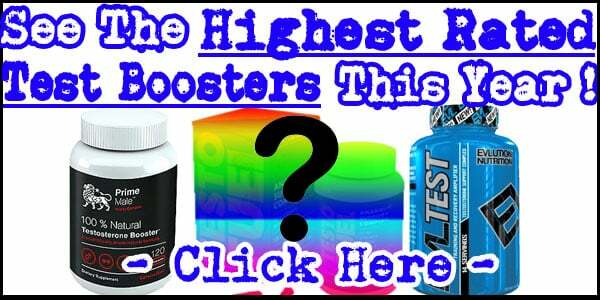 Buying a premium test booster containing more proven T-Boosting nutrients at a slightly higher price is a better option than spending $42.99 on ANSI Testavar-HD, in our honest opinion. ANSI contains some great ingredients in optimal dosages, such as D-Aspartic Acid. But it doesn’t contain the extra ingredients that would have taken it to the next level. So we don’t believe that it can compete with the highest rated test boosters available right now.